In addition to this they are also noted for the barest minimum consumption of fuel in their usages. We own quality pipe slot machine, which is one of the largest in India that has the lowest electricity consumption along with a specific technique. It reduces the cost of the slotting in its kind, with a good speed of production also. Apart from that, we are counted as one of the most famed M.S. 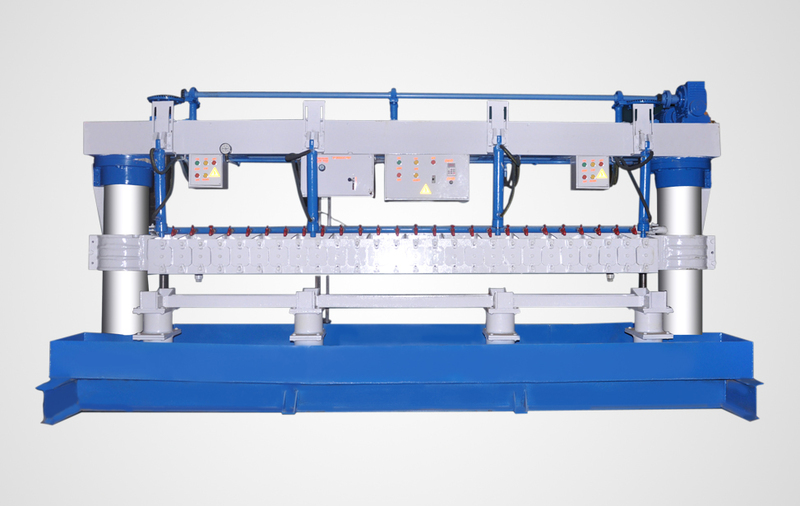 / Pvc Pipe Slotting Machine Manufacturers in the domestic market. At Prakash Iron Works, We offer wide range of pipe slotting machine is backed with all the modern features that make it very effectual in the area of application. It is extensively used for cutting and slotting pipes in the desired shapes as required by the clients. Generally the Slotting Machines available in the market slot the 6 meter long pipe in three parts whereas the machine developed by us does the slotting in two parts only. Thus, it remarkably reduces the cost of slotting as well as per pipe slot time. All bought out items used of repute make. We also manufacturer pipe slotting machine to cut slot 6 meter long pipe in one part. We can make pipe slotting machine as per your requirement.